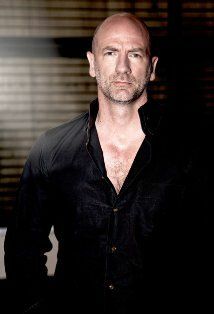 Outlandish Observations: OUTLANDER Casting: Colum and Dougal! What a nice choice! Specially Gary, he will BE Colum... I think. So far I'm really digging the casting choices. I'm on pins and needles waiting for Claire though. I love all the casting they are doing and it's fantastic to be able to follow all the process. I'm really enjoying it so much! I even became a Twitter user just to keep myself updated with all Starz news, following producers, actors and writers. I love to see how much they love the books and how they interact with Diana all the time. I guess she's enjoying it very much too. I think they both look right for the roles. 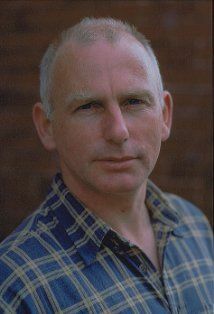 Interestingly, I see that both Gary Lewis and Sam Heughan (cast as Jamie) have starred together already - in First Light (2010). I love that they're casting Scottish actors.